Have you tried By Terry Baume de Rose, the best light-pink lip balm in the world? It has an ideal (restrained) dose of shimmer for depth without glitter, SPF 15 and just enough expensive-smelling, rose scent. A 10 gram jar is $60 USd. For lip balm, people! But once you try it, you’re hooked and nothing else will do. It’s no longer available in Canada, so it’s on my shopping list whenever I go to New York. 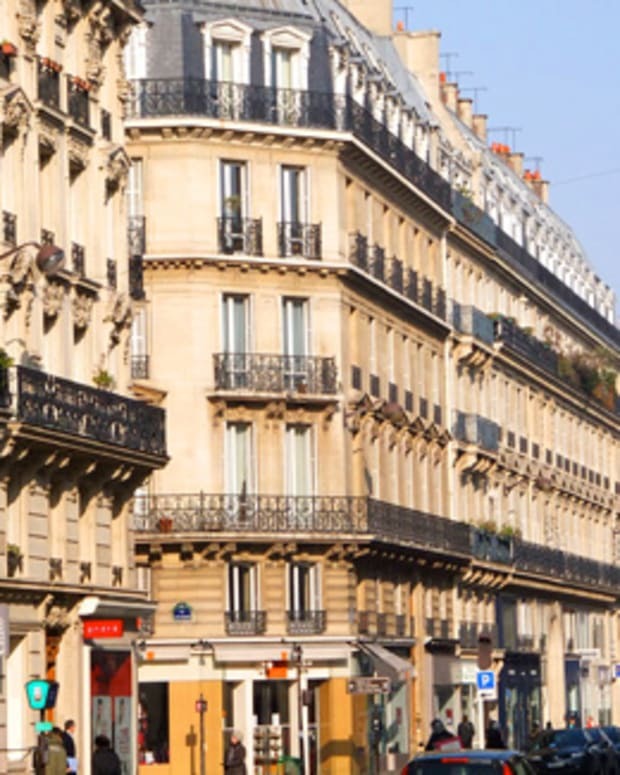 By Terry Baume de Rose is covetable, essential, and no longer available in Canada. But because By Terry Baume de Rose is just another item on a long (too long) list, buying it doesn’t count as actual "shopping." It’s re-stocking, just like replenishing with something dull and necessary like paper towels or socks. See what I did there? I took what could be considered an outrageously expensive purchase and turned it into a necessity. That is called a rationalization. And rationalizations are useful when I feel guilty cracking open my wallet for sixty. dollar. lip. balm. But really, this all just makes sense. And if your favourite product has been discontinued, you have an obligation to buy as many as you can when you do find it, rather than waste precious hours of your life trying to find a substitute. Time is money is a cliché because it&apos;s truth. 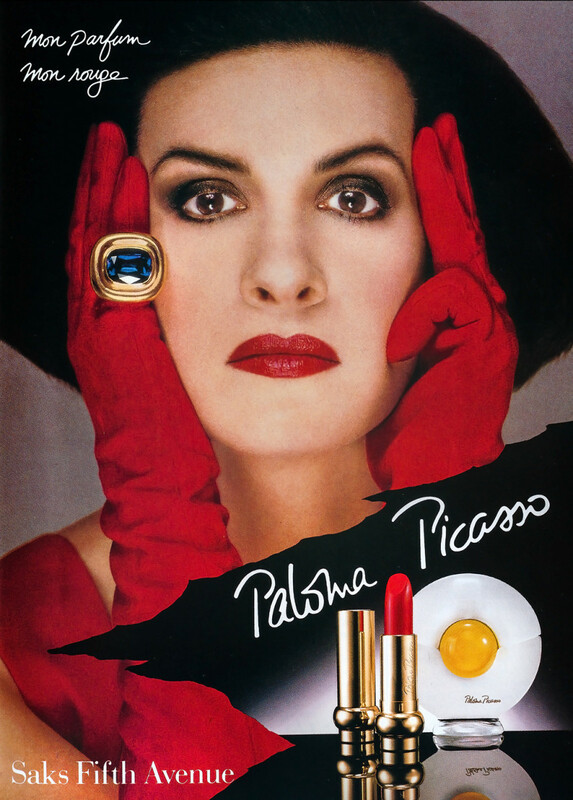 In 1987, Paloma Picasso, daughter of legendary artist Pablo, created her own lipstick, Mon Rouge, with L’Oréal Paris. A deep saturated red, it was the perfect vibrant hit of colour in her signature look (a strong eye and strong lip thankyouverymuch). 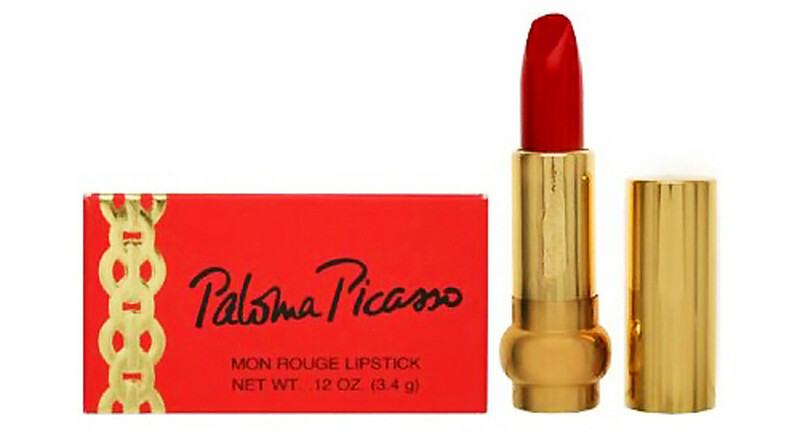 Mon Rouge is discontinued now (you can find one or two occasionally on ebay); Paloma keeps her dwindling stash in the fridge and, according to the New York Times, won’t let any out of her sight, even for a photo shoot. Another tactic to hoard -- er -- stock up on product, if you’re me, is complain loudly and repeatedly about a favourite product that is no longer being produced. And then, when a really, really great friend does something insanely cool and generous, you have to write a post about it. 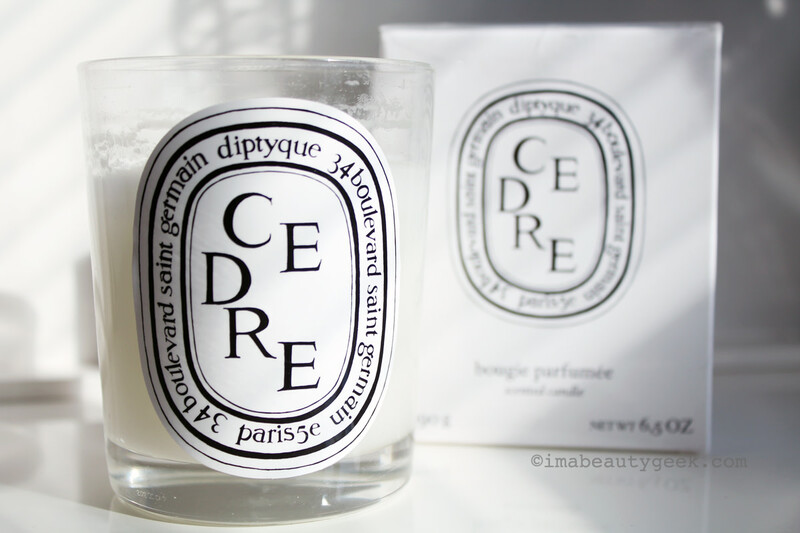 These Diptyque Cèdre candles are the last two on the planet. After my favourite candle was discontinued by Diptyque last year (heartless, heartless bastards! 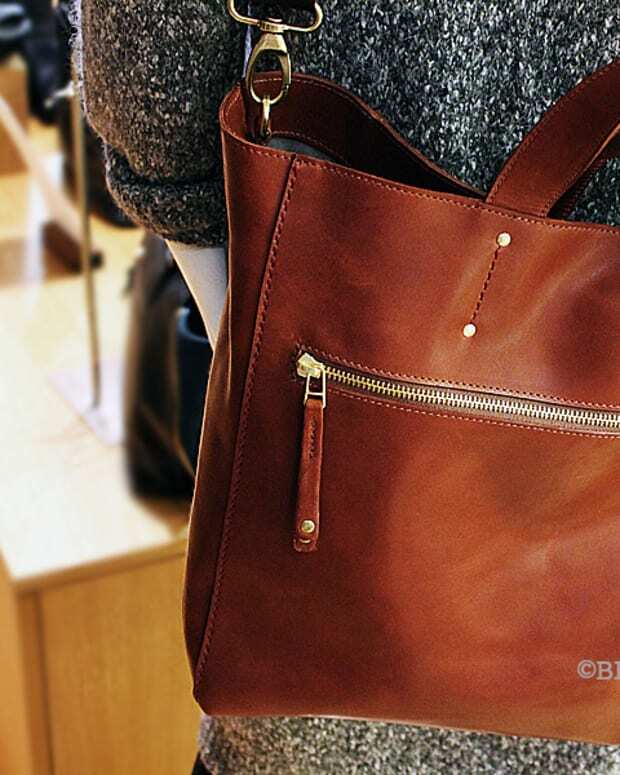 ), Janine found one in their Upper East Side, New York City boutique. Why are there two in this picture? Because said awesome and generous Janine bought out the Diptyque store’s remaining stock (two precious candles) and gave me one for Christmas (which you can see I’ve started to burn), and then one for my birthday (surprise! ), which is staying in its plastic-wrap prison for as long as I can bear (I&apos;ll console myself with Santal). What an amazing friend. Seriously. She&apos;s totally on board with stocking up.